The fit is perfect for my stepdaughter. 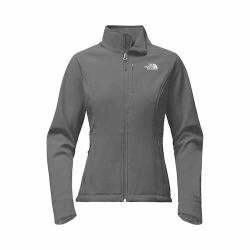 The shipping was fast and this IS a legit Northface. She couldnt be more happy! Thanks Overstock! I will be ordering another for myself!!!! The Apex Bionic 2 Jacket is a comfortable, windproof soft shell that's versatile enough for all four seasons. 100% windproof Active fit Curved-cuff detail for added protection with inner stretch comfort cuff Hem cinch-cord Invisible-zip chest pocket Raised high-definition logos Reverse-coil, center front zip. This jacket was ordered as a Christmas gift for my daughter. It arrived quickly as usual. 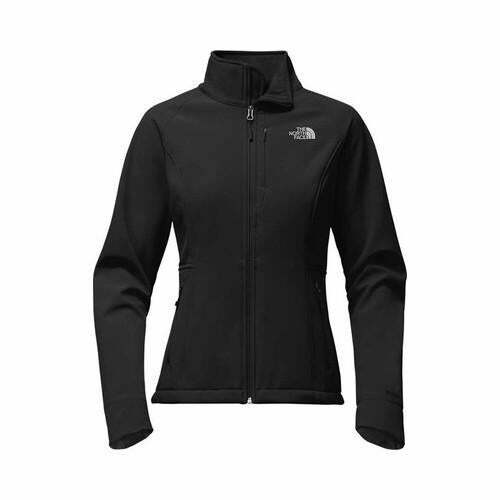 The quality of the jacket is what I have co.e to expect from a brand like north face and fit was excellent.